Big Grim wrote: Man, for a second there I was sooooooo excited for Dreadwind and Darkwing. Two of my favorite toys as a kid. Hard to get now for a decent price. New ones would work! But....they're kinda crap. Its for all the people who wanted CW molds redone as every single character. What's the beast legs and tails on the left in the pics of Skullgrin? Besides Starscream's slightly odd proportions (which I even kind of like), this is very very awesome!! Especially the matrix and pretenders! Bleh, that Starscream is disgusting. He looks like a playskool toy. Jazz is meh, I really.like the mold, just not on that character. I just managed to pick up the RTS version, and it appears to be far superior. Interesting to see what the combiner peg is for. LOVE his vehicle mode, though, it's like an old Lemans car. Hope he gets retooled into something so I can grab some version of the mold. Don't care about pretenders. Never have, never will. The fact that the two jets have combiner ports as well skyrockets the validity of the beast combiner claims. And Beachcomber is everything I could have dreamed of and more. Can't wait to get him. Some of them especially deluxes seem to be posed on typical action figure stands? Does this mean small holes in the sole of the feet will be a new standard like flight stand ports are? Cos that's always nice for some extra stability in poses. I sincerely hope Rodimus Prime has no titan master or combiner wars features. Hopefully it's a deluxe Rodimus that adds armour to make him Rodimus Prime. He looks perfect please no muckery hasbro! Looking to swap a takara Titan class fortress maximus head for a Hasbro US retail Titan fortress maximus head. Would alternatively buy a Hasbro US retail fortress maximus head on its own if anyone had one for sale. MadProject wrote: can we also take a moment to discuss about the fact that you can use the Matrix as Titan Master? Did someone say Six-of-Twelve and the Functionist Council? 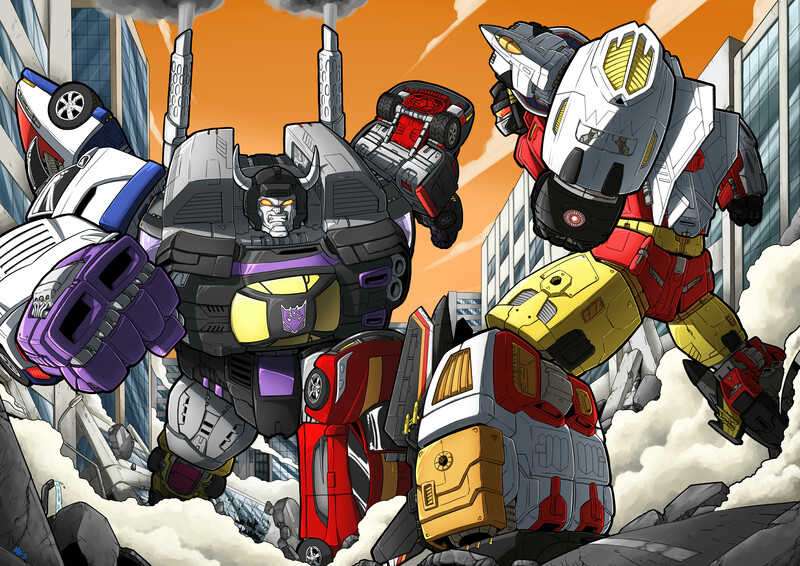 Prowl4 wrote: I sincerely hope Rodimus Prime has no titan master or combiner wars features. 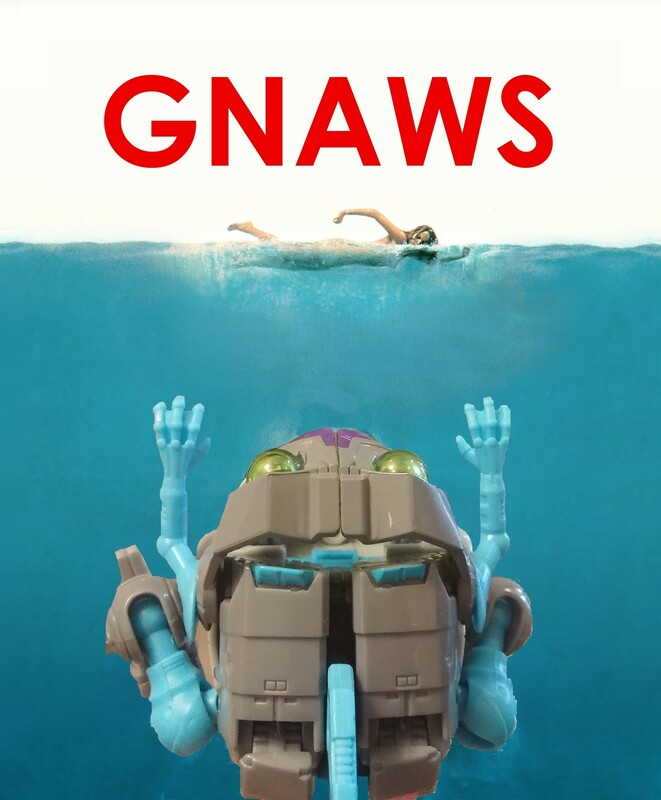 People are suggesting that Starscream may be a voyager torso! I'm confused...some sites are promoting these new toys as PotP, others are promoting them as the last wave of TR...?? Can't wait to see the leader class in this series. The display has PotP figures as well as figures from the last wave of Titans Return such as Slugslinger and Overlord there at the top. These particular figures, pictured in this thread, belong to PotP. Hasbro and Takara really need to learn that the under/inside of the wings looks count. Figures like the Seekers, Jetfire and others show the underside of the wings prominently in robot mode. They need to be smooth, full, decal/paint and just as detailed as the other side is in alt mode. Excited to see Dreadwind and Darkwing, then let down they are not voyager and can combine. Still looks good though. Rodimus and Jazz look great. Beachcomber is awesome, they always do the legends class Transformers justice. Skullgrin is interesting and I want to see more Pretenders before I judge. it looks like beachcomber ate some spinach. he's got gorilla arms! Beachcomber looks fun. Skullgrin is adorable. The rest ranges from "it exists, ok" to Starscream's case of looking actually bad. Oh well. I like Rodimus Prime, thats a good looking figure and i think im going to be retiring my FP Protector soon. Starscream looks way too bulky and no, that does not look like add on armor to me. Beachcomber will be very much welcomed to round out my season 2 shelf. Dreadwind and Darkwing are interesting to say the least, surprised that im not seeing Powermaster or head master partners for them and those chest plates on top of the combiner pegs look rather suspicious. I kind of dig the Pretenders angle they are going with here and i wonder how that will play out in the long run. I think they can, oherwise it wouldn't make sense to have kept the combiner joint. Overcracker wrote: Roddy's looking pretty cool. Now you know I have to have it for the ever growing Rod display. Jazz is AWESOME. On second glance, he may not be as good as his RTS, but the 5mm ports add a play value I wish the RTS had. And, I can partner this Jazz with Armada Grindor and get a nice Actionmaster reference. The RTS guy has no place to mount Grindor. 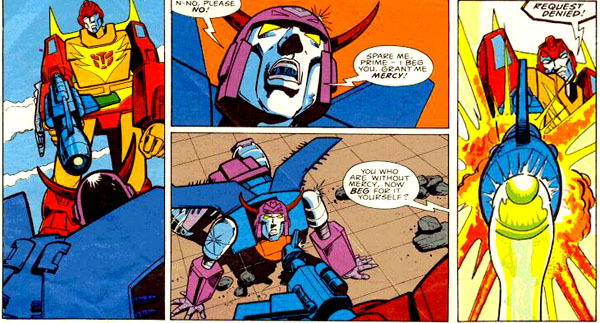 And I love that Rodimus Prime, although I am not ready to go all Movie on my Optimus Prime. o.supreme wrote: I'm confused...some sites are promoting these new toys as PotP, others are promoting them as the last wave of TR...?? Sooo... how certain are we that SDlugslinger is in fact in Titans Return, and not a Spillover? As we sure that Wave 6 isn't gonna be like Slinger and PotP Jazz, Darkwing, and Dreadwind? Last edited by Flashwave on Thu Jul 20, 2017 11:10 am, edited 1 time in total. I think Rodimus will replace the KO MP Hot Rod I have cos this will look much better next to 30th Gen Springer with it's more detailed and chunky parts than the slender smoother cartoon accurate MP Hot Rod. I can't stop looking at this thing though. It really doesn't seem to me like the kind of design Hasbro would even do to a G1 guy like Roddy. I need it. The rest of the figures shown there just don't do anything for me and I expect the majority of the line to be like that but I gotta have this one. No idea why the hell the Matrix has a Titans Master plug though. Bit odd. Anyways yeah face sculpt looks great too. 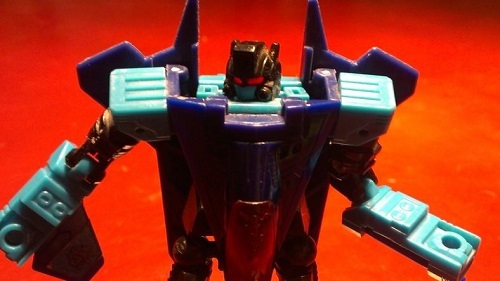 Just has the stern look of a Rodimus Prime who isn't gonna take any crap. Cute Skullgrin -- need Rodimus!! william-james88 wrote: Its for all the people who wanted CW molds redone as every single character.